Lo-Fi’ featuring Shea Carter, paints a picture of a music lover searching for purpose in a world that’s over saturated with technology. Shea’s vocals are not only mesmerising but take the listener on a sonic journey through the eyes of an open hearted wanderer. 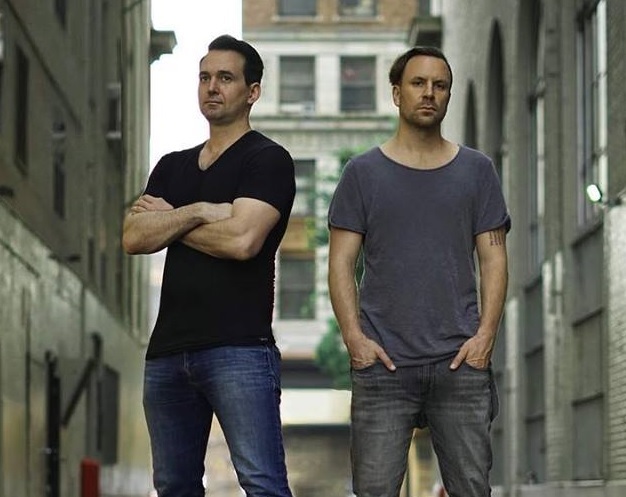 With Placebo eFx‘s bass heavy foundation & Carter‘s vocal mastery – ‘Lo-Fi’ is bound to be a melodic favourite. 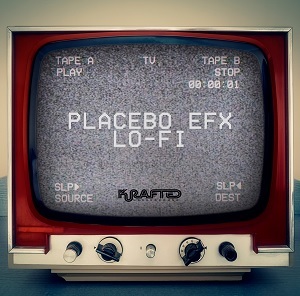 Following up ‘Lo-Fi’, Placebo eFx keeps the majestic drifting vibes flowing with ‘Stranger’. This ethereal tale fits perfectly with any sunrise in the playa, as a sullen vocal portrays the story of two parted souls whom have met again… only now… as strangers. Listeners are swept into a harmonic horizon, an iconic and timeless sound that Placebo eFx is quickly becoming known for. Adding to the momentum for Krafted Underground recent successes, the ‘Lo-Fi’ EP encapsulates a diverse offering of progressive atmospheres, elements & vocals.